In diplomatic and public service life the ability to contribute to debates, chair meetings, and persuade people to your point of view, in English, is an essential tool. Our English for Diplomats and Public Service Officials course provides Diplomats, Government Representatives, Members of Parliament, and Civil Servants with a deeper understanding of the English language and the key skills to excel in their roles. This course will introduce the nuances, subtleties, formalities, and complex vocabulary of the English language, which will enable you to work seamlessly in the diplomatic world. The course will give you confidence and fluency, and enable you to persuade and influence your native English speaking counterparts. 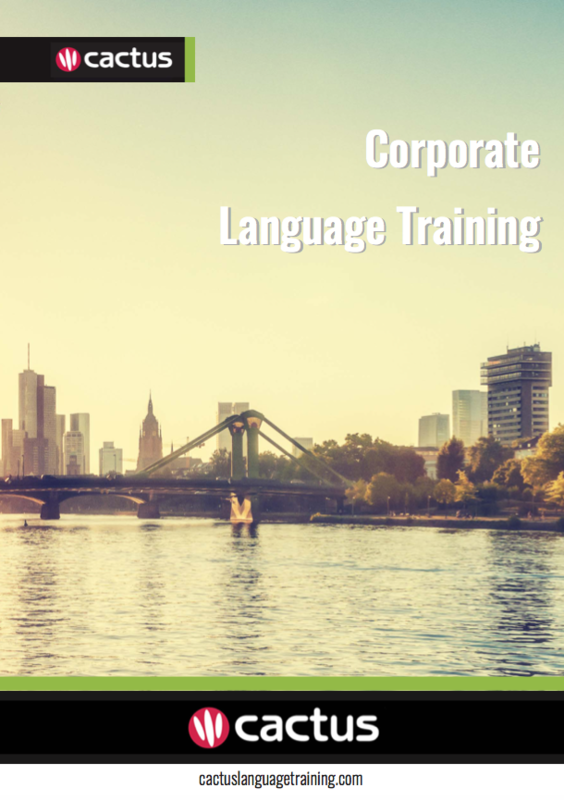 The course also includes an optional module on accent reduction and pronunciation.